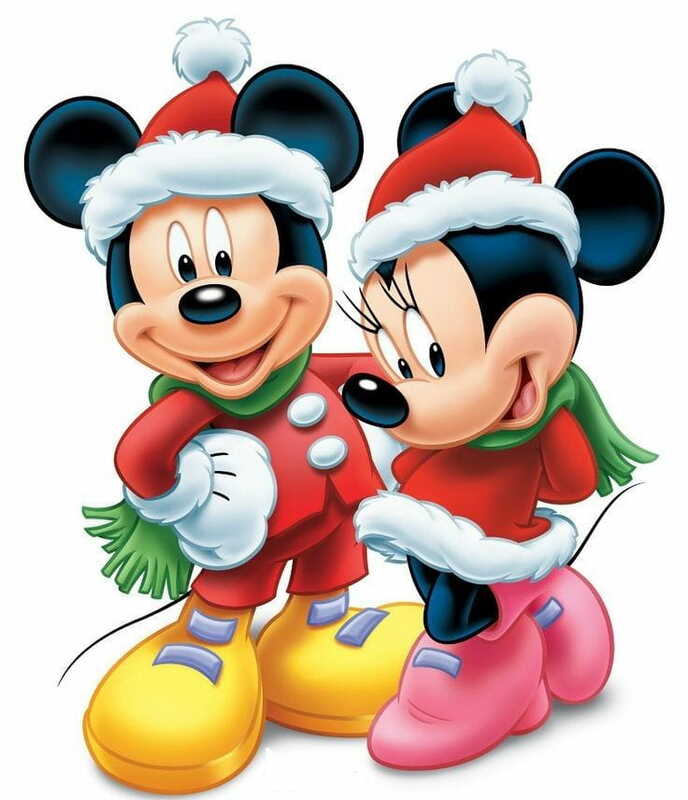 9, 16, 23 and 24 December Mickey and Minnie Noel! 9, 16, 23 and 24 December Mickey and Minnie Noel! Come to see to Mickey and the Minnie Noel. They Will receive letters and will be able to do you photo with them. Of 12:00 h to 14:00 h and of 17:00 h to 20:00 h.